The smell of pumpkin spice everything is in the air! ‘Tis the season, right? 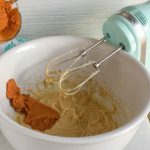 I’ve got a pumpkin donuts recipe for you that’s going to make your house smell amazing and a roundup of pumpkin desserts that has something for everyone! 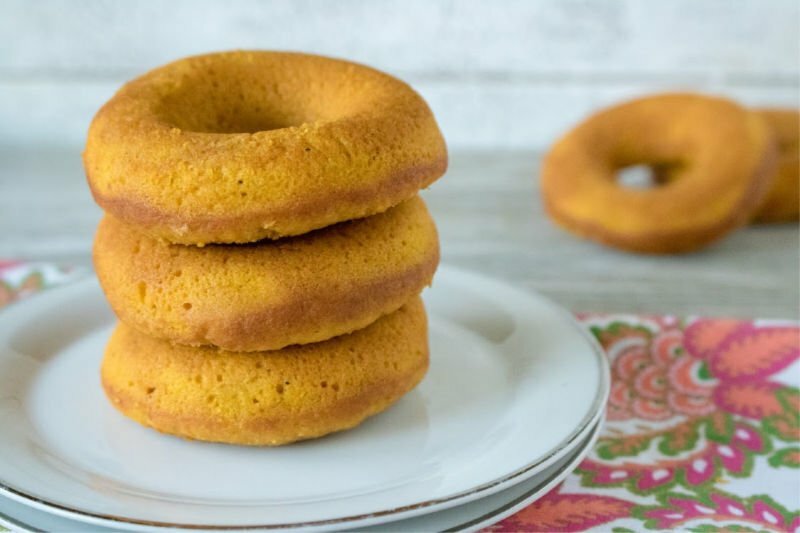 Fall is the perfect season for baking, and there’s nothing better to bake than yummy pumpkin donuts. 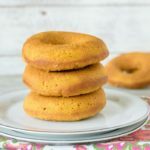 These pumpkin donuts are perfect for a cool fall day! Pour batter into a Ziploc bag and cut off one corner. Squeeze batter into donut pan, filling most of the way full for each donut. 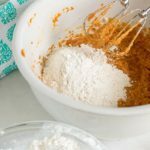 If you love pumpkin spice everything, you’re going to love my roundup of everything pumpkin spice! Go check that post out here. 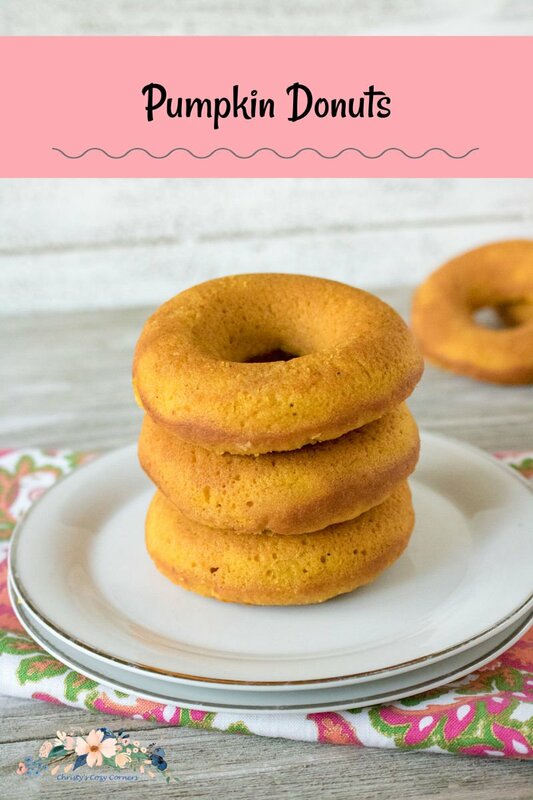 If these yummy donuts aren’t enough pumpkin goodness for you, check out these recipes from other blogs! Mmmm, these donuts look so yummy! 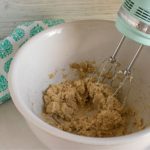 Thank you so much for featuring my cheesecake recipe! Oh my goodness this sounds so yummy! I’ll be sure to make these and have a latte with them, a perfect night in for the fall! 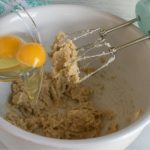 This is a great collection of recipes. These donuts would be a huge hit. Oh wow, all these desserts look sooooo good. I’ll try this RIGHT NOW!! Wow – so many options to pumpkin pie!